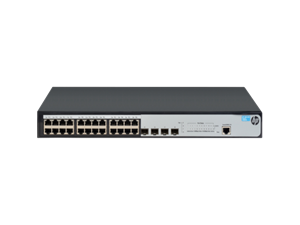 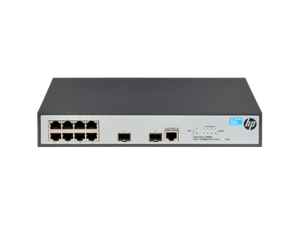 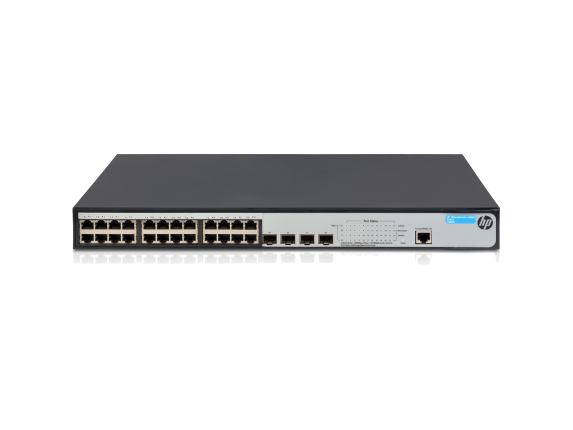 The HP 1920 Switch Series consists of advanced smart-managed fixed-configuration Gigabit switches designed for small businesses in an easy-to-administer solution. 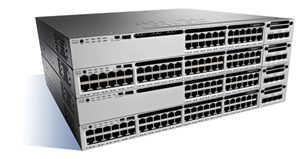 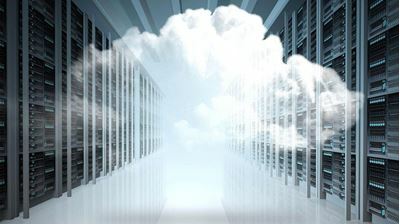 By utilizing the latest design in silicon technology, this series is one of the most power efficient in the market. 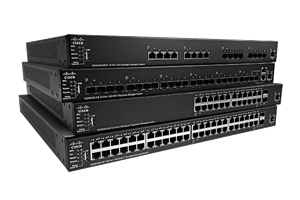 The series has 8 switches: four non-PoE models and four PoE+ models. 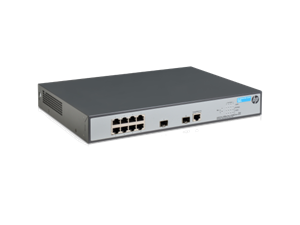 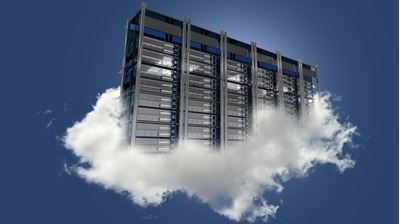 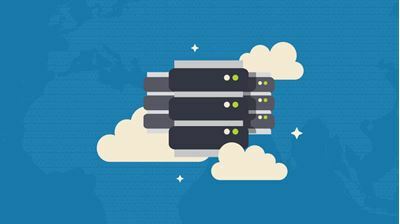 All models are equipped with additional Gigabit SFP ports for fiber connectivity. 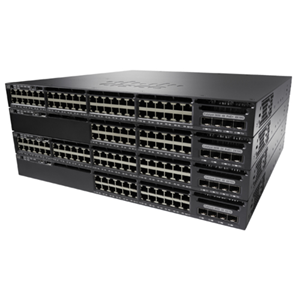 The 8- and 24-port PoE+ models are available with PoE (at two different levels) or without PoE.